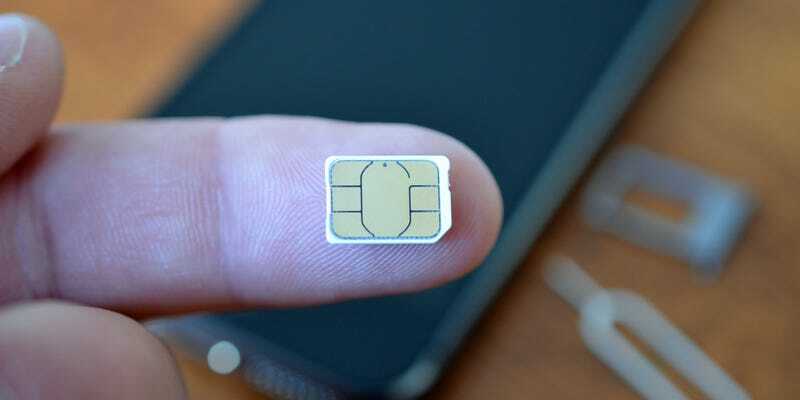 It seems Microsoft is developing its own SIM cards that will allow Windows 10 devices to access a range of different cellular data networks without the need for a contract. The app’s built to “work solely with specific Windows 10 devices and requires a Microsoft SIM card.” However, there’s no sign just yet of those SIM cards, so it’s unclear where the service will be available and how much its plans will cost. It will, though, clearly all be controlled by Microsoft, so you’ll buy a SIM and contract via Windows Store and then use your Microsoft Account for all subsequent dealings. Quite which carriers will partner with Microsoft to provide the service is also unclear. We’ll have to wait and see.